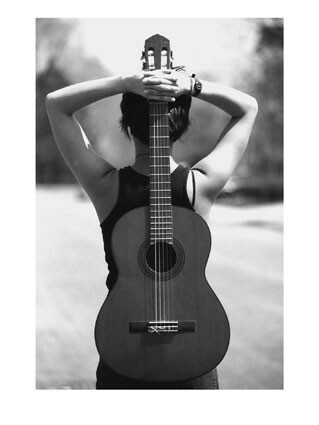 A mix of classic rock, hip hop, and a tad bit of country. It's the perfect mix for when you're laying by the pool. Which I did a bit too much of today! Many of my faves in here! Can't believe it's summer -- crazy! Good thing I love it. Love this playlist! Must add this to my iTunes! Great post darling and playlist also! Screwdrivers on the porch sound fabulous! And you are looking quite bronzed...so jealous! I layed out twice and I still look a little pale & pink :/. I am going to steal some tracks from your playlist too! 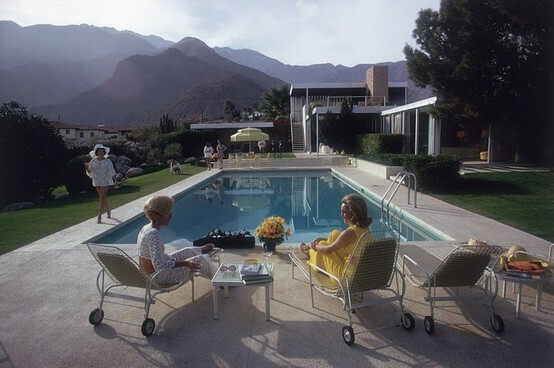 But I LOOOOOOOOVE Slim Aarons, I would adore that book. And can we discuss how gorgeous you two blonde hotties are???!!! This is a great mix Sam. And that last photo is so wonderfully vintage! I'll definitely be downloading some of this music - I love to try different things! Looks like you had a wonderful weekend! I love that last pic! So classy and glamorous! Great playlist, too! frozen screwdrivers? I'm in! Sounds like an amazing weekend! Looks like a yummy latte! I love The Little Dictionary of Fashion! Mine is also under a little candle. Looks like you had an amazing weekend!!! Random question -- what program do you use to create your instagram 4 images into one image 4x4? (or whatever you'd call it haha). 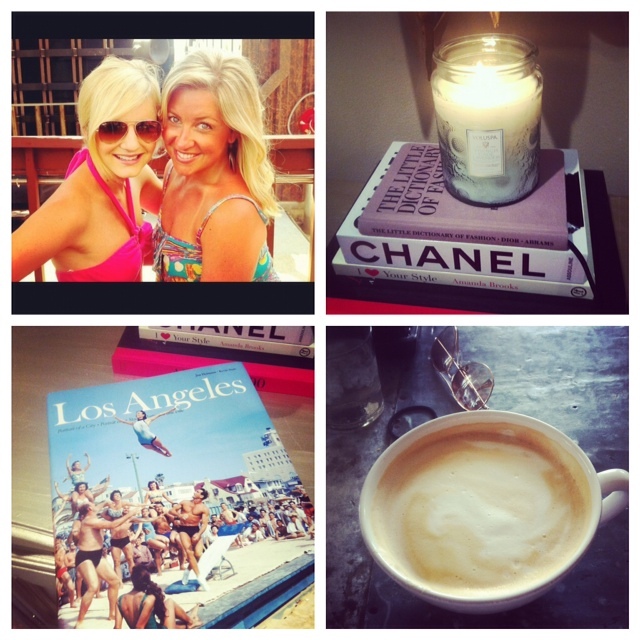 I am wanting to start a weekly "my week in instagram" feature on my blog, but wasn't sure how to get that picture format. Thanks!